Learning to settle arguments and disagreements with our peers is an important part of growing up. Yet a growing number of children seem to find this difficult. So how do you resolve a quarrel between children? Do it in the right way and you can help them grow. Kids have to calm down and start to reflect on their feelings. Nobody can work out solutions when theyre boiling with anger. Dr. Borba, author of “UnSelfie – why empathetic kids succeed in our all-about-me world”, has a solution. She advices to get them to take a slow deep breath, or go away and come back when they are calm enough to start the process. Find out more about her method here. Telling children what they should do may sort the immediate problem, but can leave them thinking that you didnt listen to them properly. 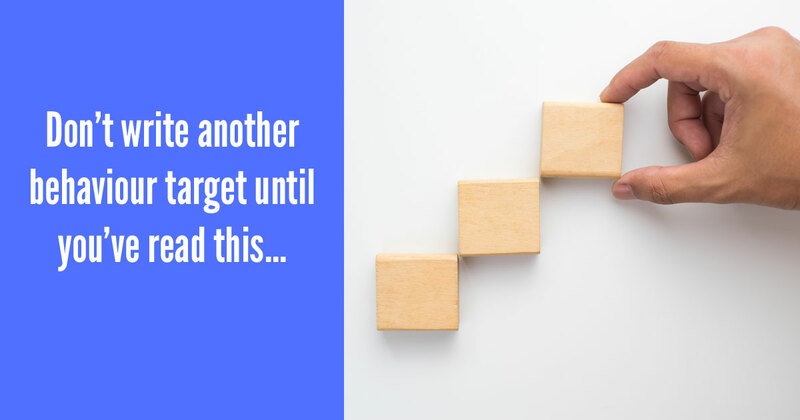 A better idea, proposed by Kids Matter, is to to coach them to use the process themselves, and take ownership of the solution. Explicitly teach young people the skill of looking for a win:win solution and to be ready to accept compromise. Read more at the Kids Matter website. Angry arguments are essentially not about things, but feelings. Each person has to be allowed to say what they feel and not be interrupted and then listen to the others account. Then they need to try to see the incident from the others angle. Kids’ Health website provides an in-depth article that walks through the process of conflict resolution in detail. 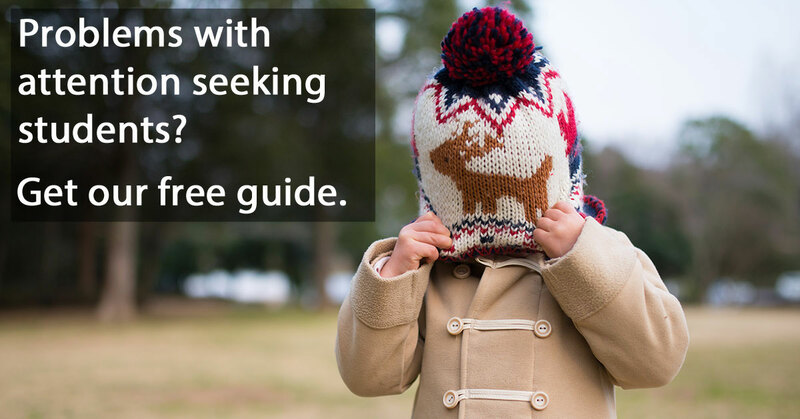 Read their guide by clicking here. Saying what youre sorry for (what you did and how it made the other person feel). Offering a way to put it right. Promising to do things better next time. Asking the other person to forgive you (which could be said in different ways e.g. are we cool now? or an old-fashioned handshake). See the whole article on Sunshine Parenting’s website. Caltha Crowe, author of “Solving Thorny Behavior Problems: How Teachers and Students Can Work Together”, advocates teaching student-to-student conflict resolution protocols. She suggest each student should have a choice, so that they both have a share in the resolution. If either child reacts scornfully to the others idea, you should make them restate their objection in a positive, helpful way. Although teaching these skills does take time, Caltha reminds us that if we don’t, we can spend just as much time untangling disagreements over the coming months anyway. For more information on her approach, click here. 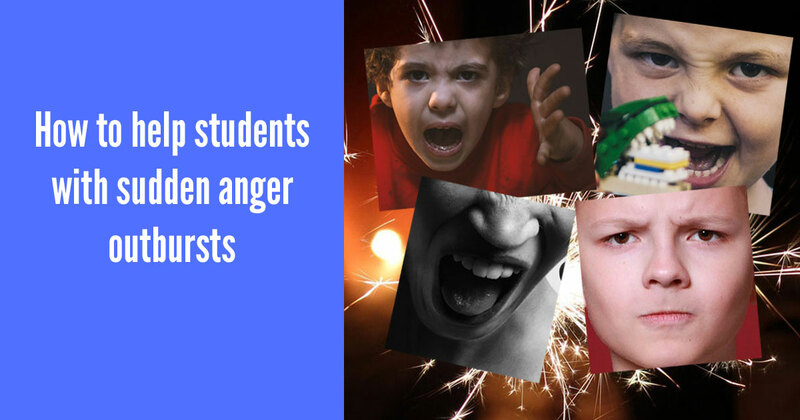 Students often resort to anger when they have difficulty solving a problem or working with others. The key to engaging children with these skills could be… to use technology, in a way that develops their collaborative and problem-solving skills. 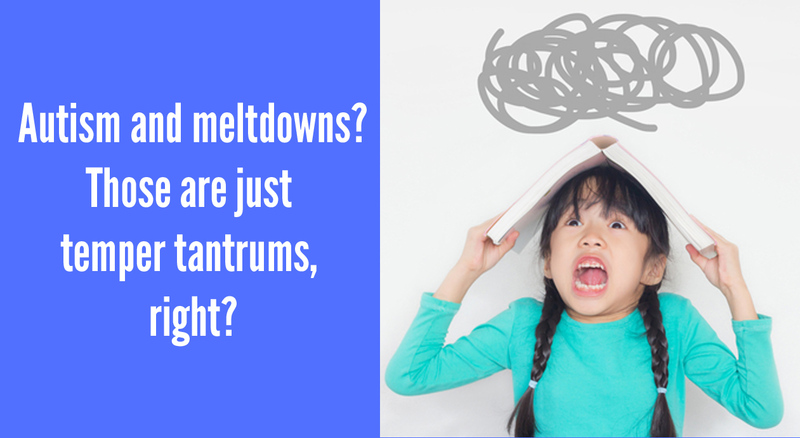 When students can label and negotiate problems for themselves, they’re less likely to resort to emotional outbursts. If you can teach children to sort their differences for themselves, it will save you precious time (not to mention your frazzled nerves). After all, there has to be something in it for you, hasnt there?